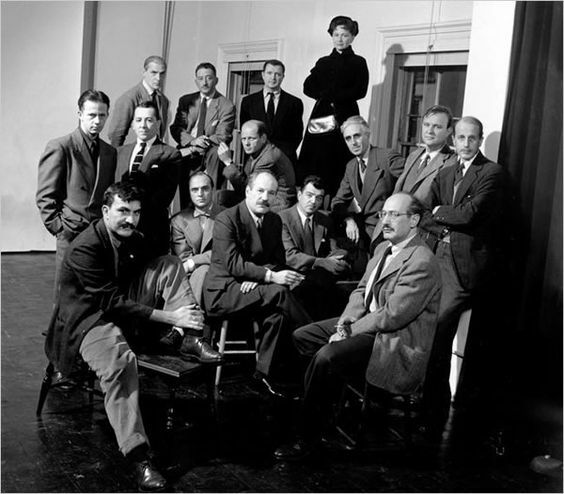 Pictured from left rear: Willem De Kooning, Adolph Gottlieb, Ad Reinhardt, Hedda Sterne; next row: Richard Pousette-Dart, William Baziotes, Jimmy Ernst, Jackson Pollock, James Brooks, Clyfford Still, Robert Motherwell, Bradley Walker Tomlin; foreground: Theodoros Stamos, Barnett Newman and Mark Rothko. Missing from photo: Weldon Kees, Fritz Bultman and Hans Hofmann. "The social condition of the modern world, which gives every experience its form, is the spiritual breakdown which followed the collapse of religion. This condition has led to the isolation of the artist from the rest from society. 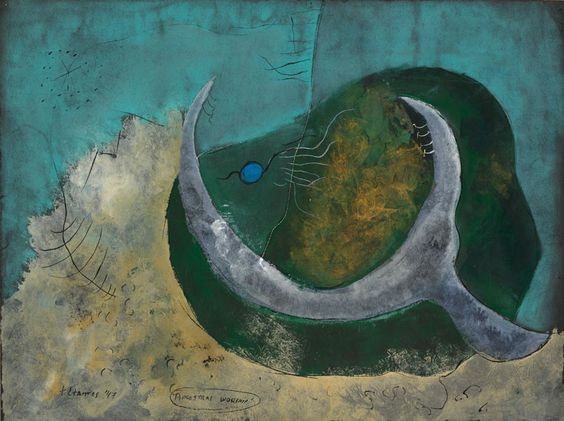 The modern artist's social history is that of a spiritual being in a property-loving world. 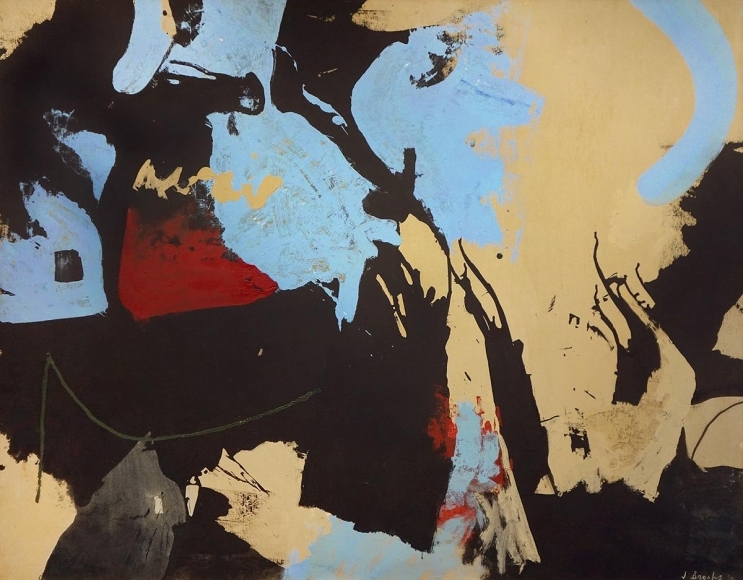 "- Robert Motherwell 'The Modern Painter's world', NY 1944.